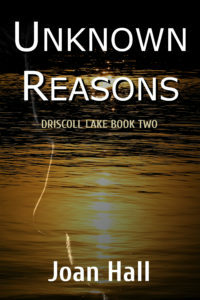 AIW Press announces the cover for Unknown Reasons. Rachel Jackson hails from one of Driscoll Lake’s wealthiest families. Like her father, she became a doctor and is now a respected physician. But despite her successful career, Rachel feels something is missing from her life—until she crosses paths with Brian Nichols. The son of a hard-working mother and alcoholic father, Brian acted out when he was young, earning a reputation as a troublemaker. As an adult, he’s worked hard to clean up his act and now owns a burgeoning construction company. Rachel and Brian form an unlikely friendship which begins to blossom into something more. But a series of structure fires—determined to be arson—puts Brian in the hot seat. The properties are all associated with his work, making him the prime suspect. Toss in his juvenile history, and he finds himself the focus of a tenacious investigator. Even Rachel starts to have doubts. Brian struggles to save his relationship, his company, and his reputation. But unless the real arsonist is caught before striking again, everything Brian holds dear may go up in smoke. 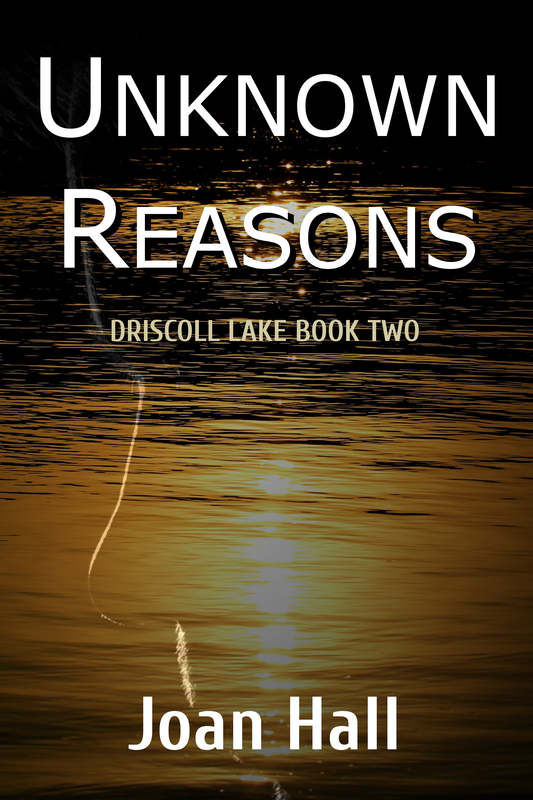 We are excited to bring you the second book of Joan Hall’s Driscoll Lake Series.